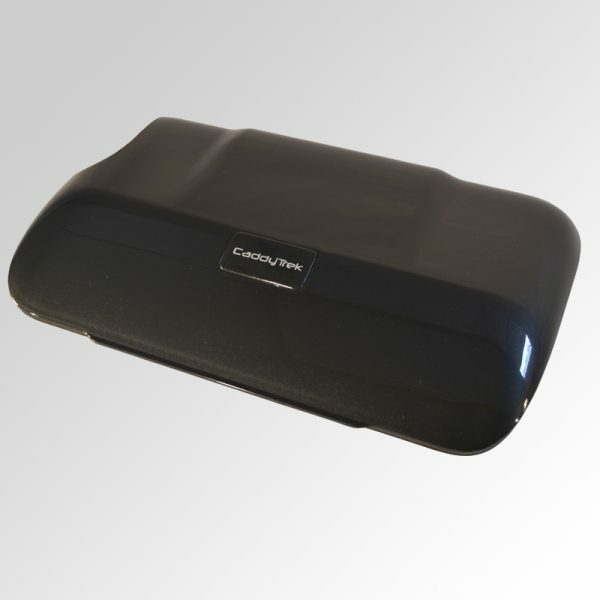 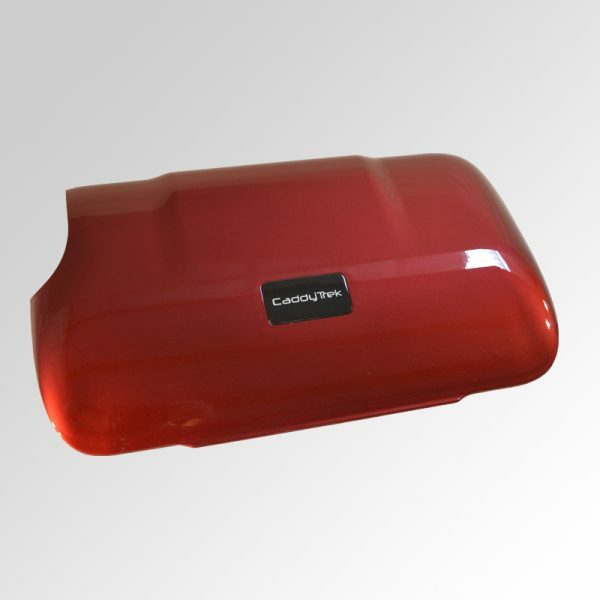 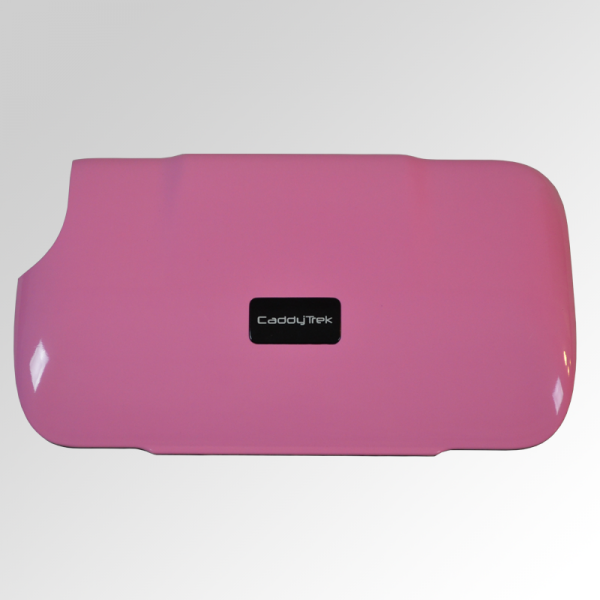 If The CaddyTrek Top Cover ever gets scratched up, dented, or damaged, your top cover can easily be replaced. 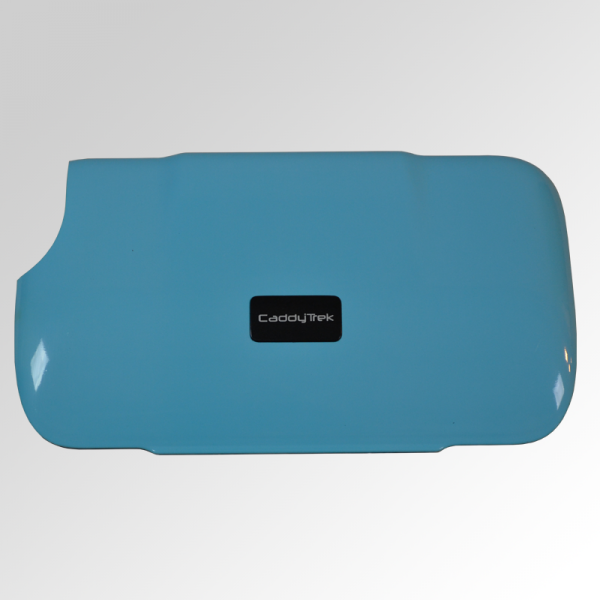 Purchase a new high quality top cover in any color needed. 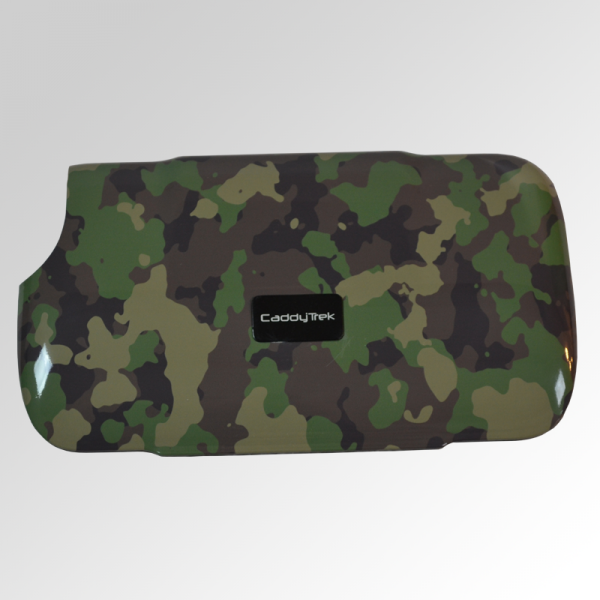 Our black top cover looks great with all uses for the CaddyTrek.